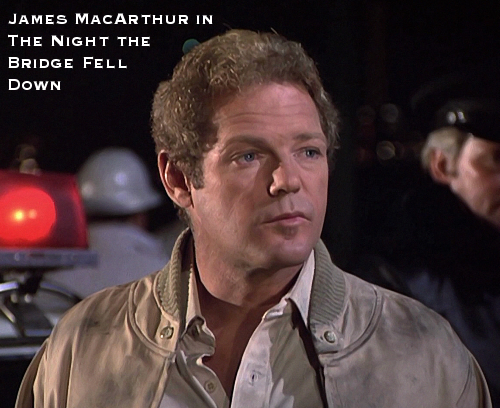 We have just heard the very sad news that James MacArthur (The Night the Bridge Fell Down) died earlier today at the age of 72. 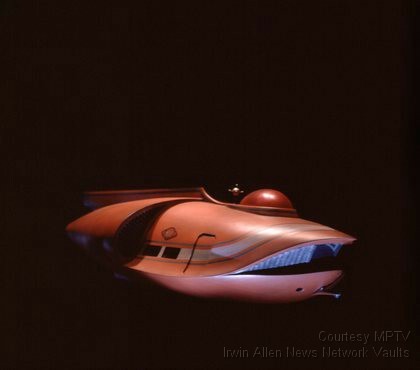 Best known for his role of Danny “Danno” Williams in Hawaii-5-0, Irwin Allen fans will also have enjoyed his work in the two part television movie The Night the Bridge Fell Down. A stunning red dress and shawl worn by Lee Meriwether at the 2010 Miss America Pageant is being auctioned at the Clothes Off Our Back web site. Proceeds from the sale of this auction item will support children and adults with developmental and physical disabilities at the AbilityFirst Long Beach Center. LOS ANGELES – OCT 19: Lee Meriwether arrives at the Drop in the Bucket Cause on the Rocks Fundraiser at Viceroy Hotel on October 19, 2010 in Santa Monica, CA Photo via Newscom. You can hear Don Marshall on Retro Radio Live (broadcast on Tuesday 12th October 2010) using the player below. The interview with Don starts at about 32 minutes into the show and runs to about 68 minutes. The broadcast can also be heard on the Retro Radio Live website and through iTunes (if in the US). Here is a beautiful photograph of the Land of the Giants cast taken at the Hollywood Show on Sunday 10th October 2010. 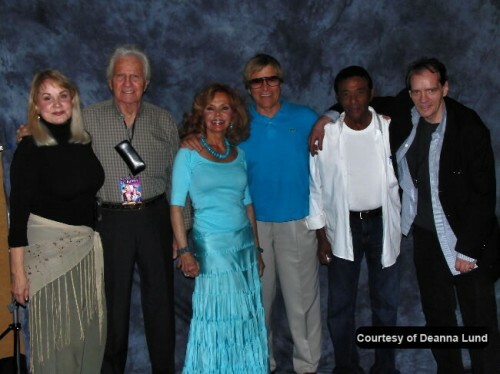 Deanna Lund has very kindly sent us this lovely photograph of the Land of the Giants cast at the October 2010 Hollywood Show. If you’re in the area today, do drop by the Hollywood Show to say hello to the Land of the Giants Cast. Start writing your Christmas lists!!! 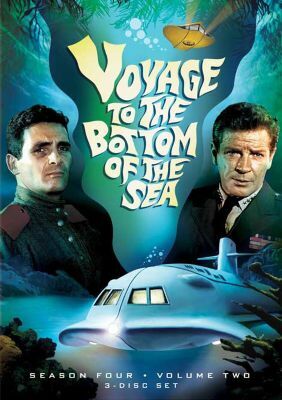 The Voyage to the Bottom of the Sea Season 4, Volume 2 DVD set is arriving in stores just before Christmas (21st December 2010). This set will contain the final 13 episodes and will also feature a picture gallery. Details courtesy of the TV Shows on DVD web site. 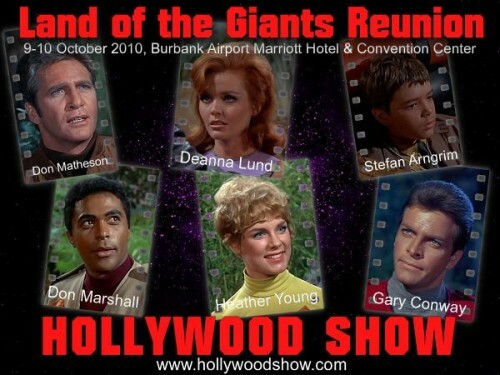 This coming weekend (9-10 October 2010) all of the Land of the Giants cast are gathering at the Hollywood Show for the first ever West Coast Land of the Giants reunion with all of the surviving cast members. This is a rare and amazing opportunity to greet and meet Deanna Lund, Heather Young, Gary Conway, Don Matheson, Don Marshall and Stefan Arngrim together.